Joint solution to provide improved service and efficiencies for staffing clients. 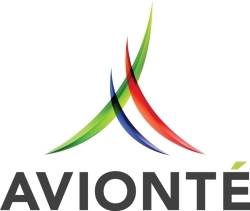 Minneapolis, MN, February 22, 2018 --(PR.com)-- Avionté Software, leader in technology solutions for the staffing and recruiting industry, announced NextCrew as the newest addition to its partner network. NextCrew is a provider of workforce management solutions including scheduling, geo-fencing and time management.